Posted on December 26, 2017 by Billy S.
Formsite account owners have access to some of the most powerful and useful integrations available. These integrations allow enhanced functions like payment processing, copies of file attachments, and email list automation. In addition to adding email addresses to lists, the MailChimp merge tags let form owners send other information to enhance list records. 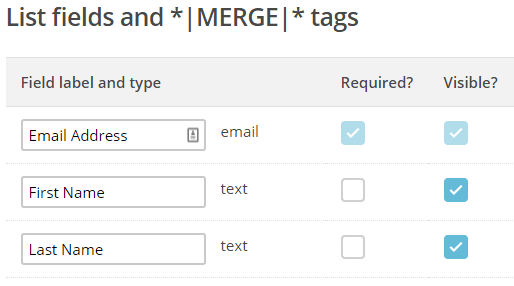 What are MailChimp Merge Tags? The initial fields available with a new MailChimp list are First Name, Last Name, and Email Address. 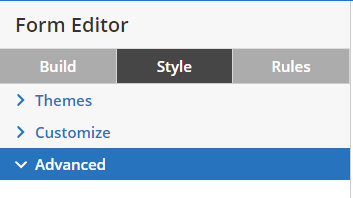 Merge tags allow list owners to set additional, custom fields to add information and context to each list record. Posted on December 19, 2017 by Billy S.
The European Union (or EU) has worked to protect online information rights for European and global citizens alike. 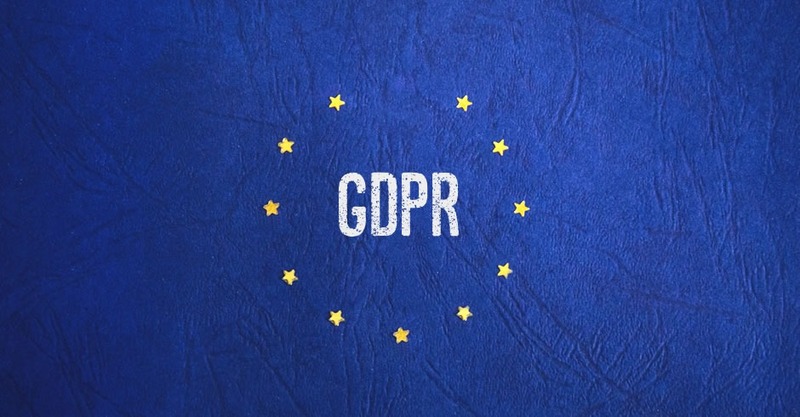 The General Data Protection Regulation (GDPR) is a new regulatory plan that provides individual data protection rights, and also aligns multiple data privacy laws across Europe under a single directive. This new regulation protects EU citizens and provides an outline for online privacy. The effect on US and other global businesses is to require that everyone complies with the GDPR guidelines when conducting business with EU citizens. Accordingly, Formsite has taken the necessary steps to fully comply with the Privacy Shield and GDPR directives. Posted on November 15, 2017 by Billy S.
Formsite makes it easy to be a customer with our friendly pricing, guaranteed satisfaction, and pay-as-you-go plans. Among major fears reported by online customers, the fear of hidden charges and confusing contracts tops the lists. Our service costs are completely transparent and are set up to avoid those fears. 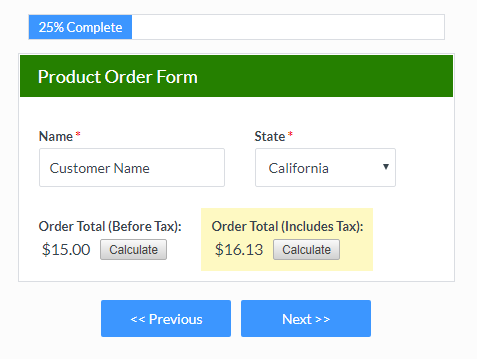 The cornerstone of Formsite’s friendly pricing is the 14-day Free Pro Trial. Try Formsite for 14 days with no obligation, no fees, and no credit card required. The Pro Trial lets all new customers try the system at the Pro 2 service level for two full weeks. 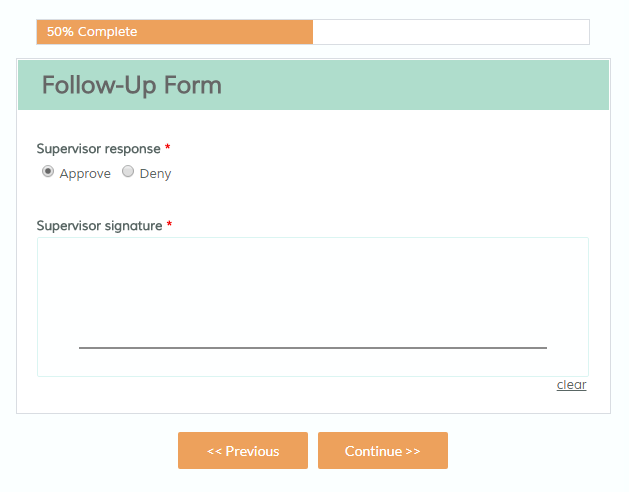 Create forms, set up email notifications, and collect results while testing the integrations, Workflow, payment processing, and more. Posted on November 6, 2017 by Billy S.
Every Formsite form collects results in its Results Table, with each row as a separate result. 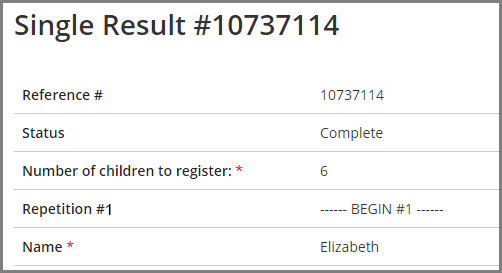 Navigating the Results Table is easy for new form owners and learning how it works can make it powerful, too. Posted on October 30, 2017 by Billy S.
An excellent use of Formsite forms is as a landing page for collecting leads. Landing pages are often cornerstone content where customers can get the most relevant content regarding the site’s products or services. 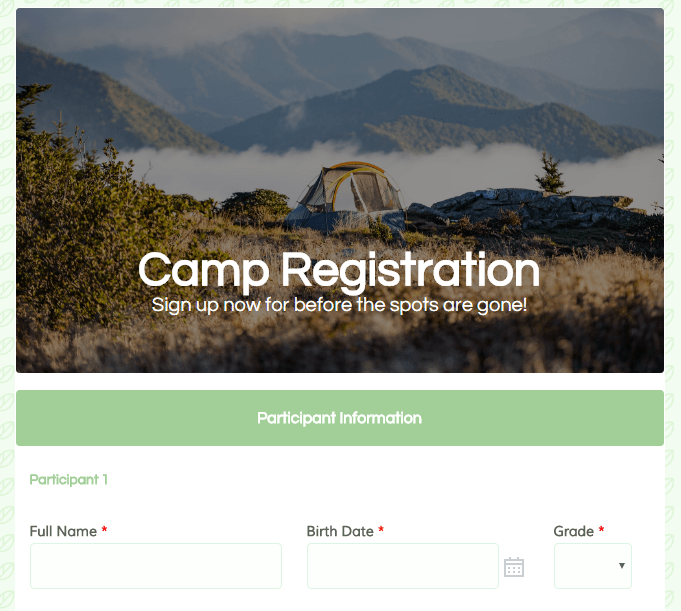 Another common landing page strategy is to place unique content that includes a contact form where visitors can request more information. Regardless of whether the page is available to anyone who reaches the site or limited to specific campaigns, tracking the visitor’s referrer is essential. The referrer is the URL from the page where the visitor linked to the landing page. Knowing where the leads come from can help to optimize the lead generation campaigns and grow the overall traffic. Posted on October 16, 2017 by Billy S.
The supervisor’s answer optionally returns to the original visitor and/or forwards to others for further processing.